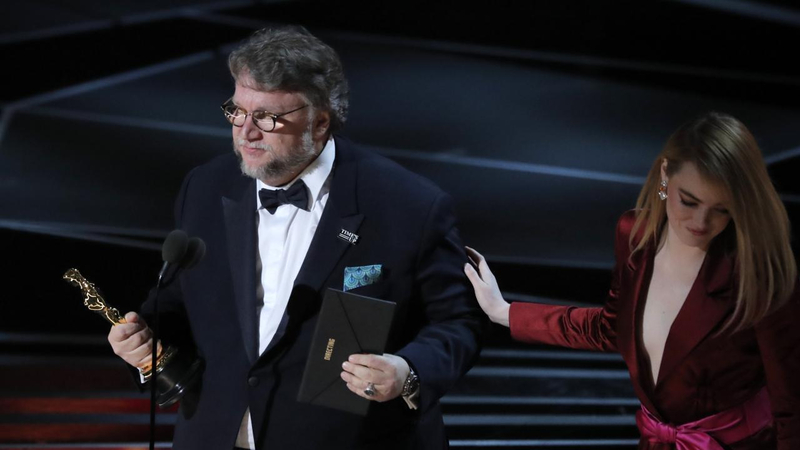 Mexican director Guillermo Del Toro was the big winner of this year’s 90th Academy Awards, making a splash with wins for Best Picture, Best Director, Original Score and Production Design. As widely predicted, Frances McDormand won Best Actress for her role in Three Billboards Outside Ebbing, Missouri, Gary Oldman won Best Actor in Darkest Hour, Allison Janney was Best Supporting Actress for I, Tonya and Sam Rockwell played Best Supporting Actor for Three Billboards. At the 90th annual Academy Awards, The Shape of Water took home the awards for Directing and Best Picture. Only two of the other best films nominees went home empty-handed. This information is gathered by Vegas Mobile Casino which has an amazing selection of online casino games that can be played from the comfort of your home.